Cocoon Vehicles was established in 2007 by a group of ex-dealership Dealer Principals, Marketing Managers and Fleet Sales Executives to provide a “dealership” style service via the phone but more importantly the internet. 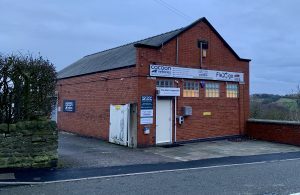 Cocoon originally started as a vehicle broker via funding houses and dealerships to supply customers with cars and vans directly from dealerships. However the recession kicked in and even the large corporates with healthy credit scores were getting declined. So we went out there and used our own money and some credit lines to buy 5 x Audi A3’s, we wrote all new ‘Short Term Leasing’ business on our own books and leased these cars out for periods of 6 and 9 months, when they were returned, we’d refurbish them if needed and put them back out for another 6 months. We grew our Short Term Fleet to approx 190 cars (Correct as of March 2016), these are out to major corporate companies, Small to Medium sized businesses and even some individuals. We also specialise in New Start Businesses and Non-status customers. Of course we still do 24/36/48 month traditional contract hire and leasing, with no less than 12 funders to tap into, we are competitive in the market place. 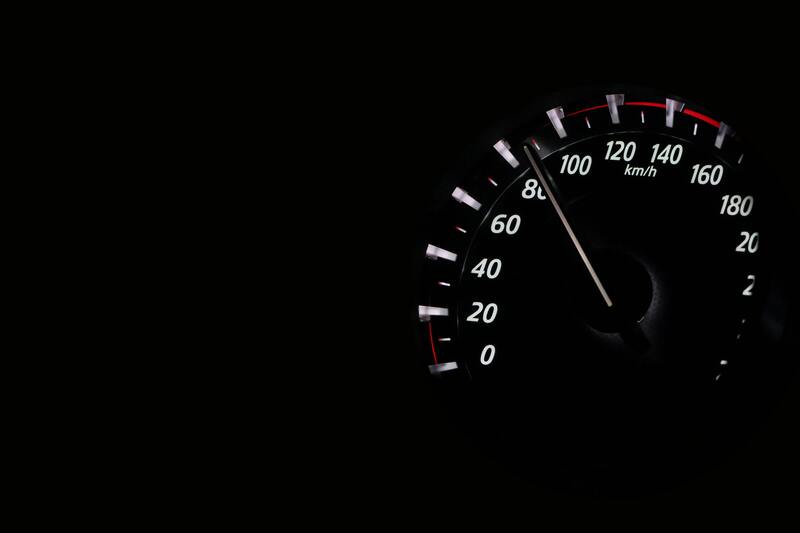 We also deal with outright purchases from 1 to 250 vehicles, with the help of our relationships with dealers and asset funders, using our purchasing terms to get the best deals that can even beat some car supermarket prices. 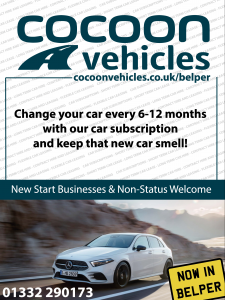 Please take a look around our website and should you have any further questions, please do not hesitate in contacting the Cocoon Vehicles team on 01332 290173.